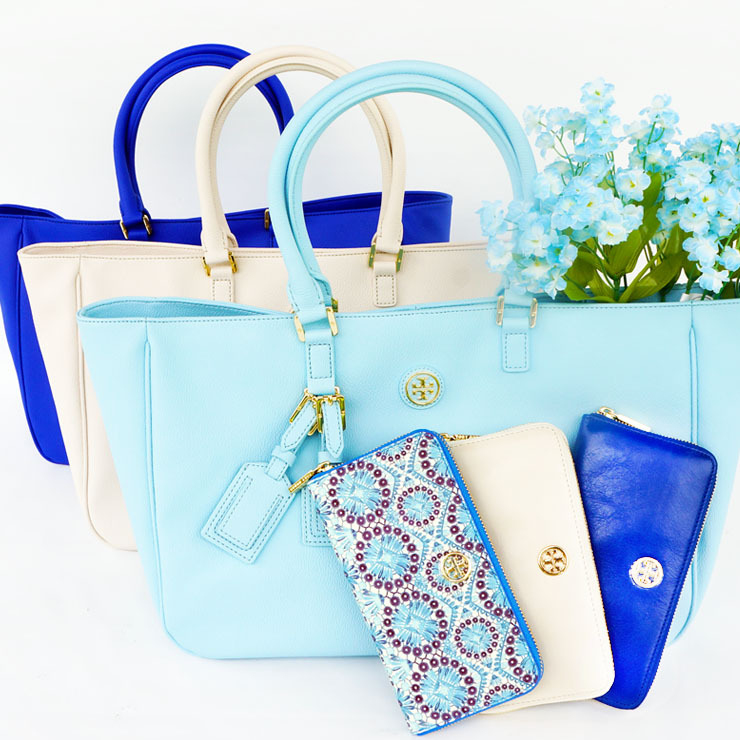 Fashion & Lifestyle: 3 Winners Tory Burch GIVEAWAY! 3 Winners Tory Burch GIVEAWAY! We appreciate our followers and readers so much that we would love to gift as many of you as possible! In this giveaway, we are rewarding 3 precious readers/followers with a fabulous authentic Tory Burch package that includes a tote bag and a wallet! Each package is worth $590. Open to international contestants but international winner will be responsible for shipping and custom fees. Entrants must be 18+ old to join. You have 124 chances of winning if you follow all the sponsors so follow as many as you can.